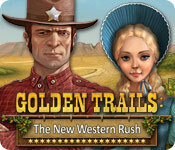 Saddle up for fun and become a sheriff in Golden Trails: The New Western Rush. 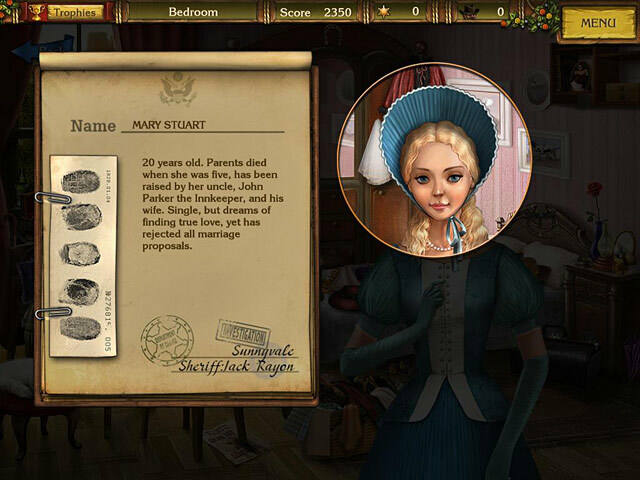 Find the culprits behind a bank robbery!Saddle up for fun in Golden Trails!Saddle up for fun and become a sheriff in Golden Trails: The New Western Rush. 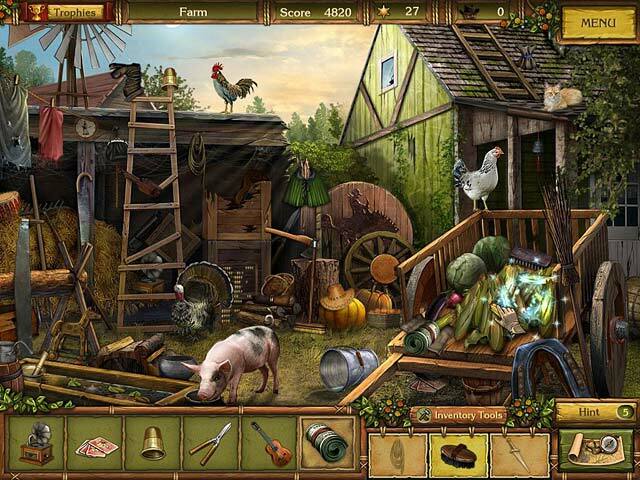 Use your Hidden Object talents to find the culprits behind a bank robbery, and bring them to justice. Play innovative minigames as you explore intriguing storylines and meet unique characters. 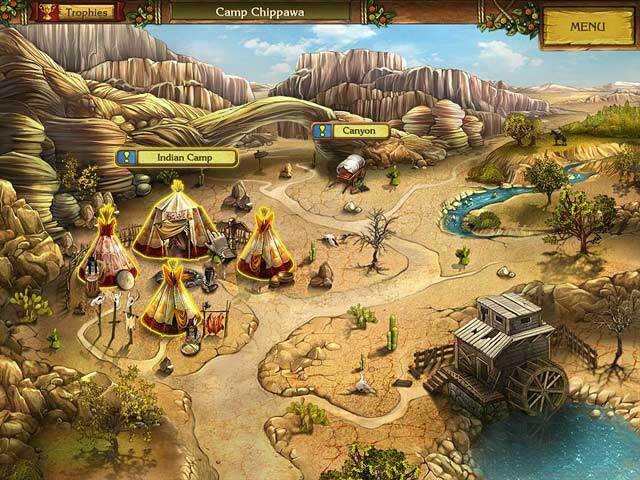 Immerse yourself in the amazing atmosphere of the legendary Wild West, and catch the crooks in Golden Trails: The New Western Rush.